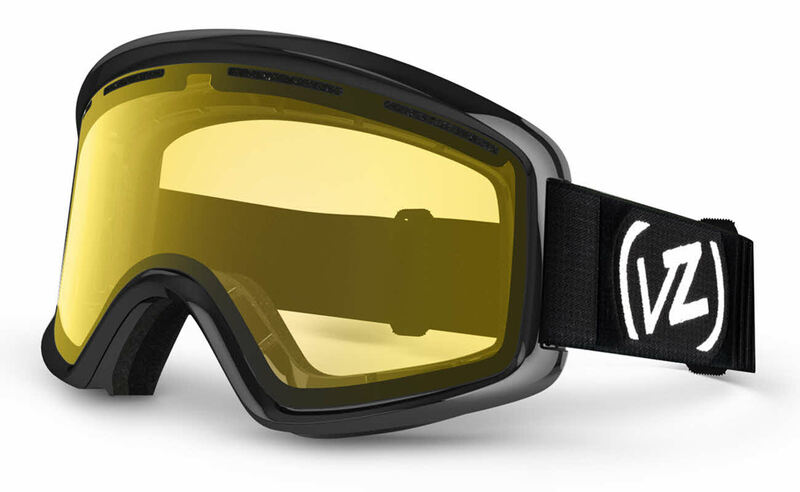 Von Zipper Goggles Beefy Snow Goggle are Snow Skiing, Extreme Sports Goggles for Men and Women, which is made of Polyurethane. Ideal for usage with: Snow Skiing, Extreme Sports. Von Zipper Goggles Beefy Snow Goggle Sunglasses come with a cleaning cloth and protective carrying case.